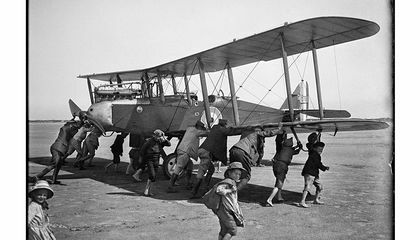 The Royal Aircraft Factory BE2 was designed by Geoffrey de Havilland and built in large numbers during the First World War. 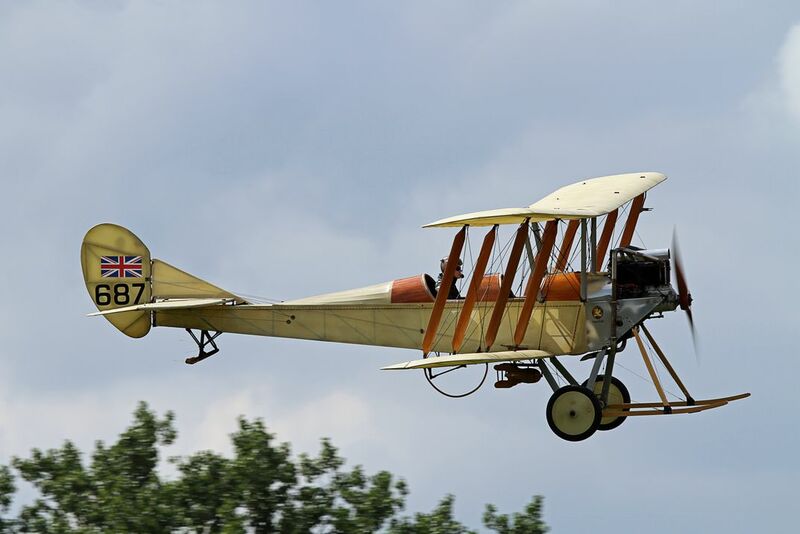 This replica gave an evocative display at the 2015 DH Moth Club Rally. Date Uploaded: Sept. 19, 2016, 5:21 p.m.